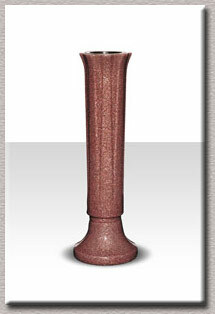 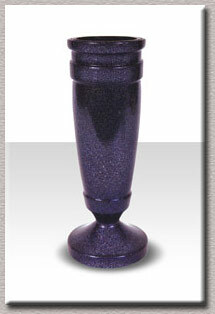 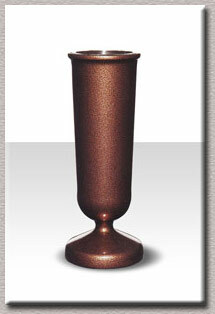 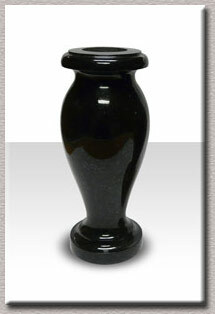 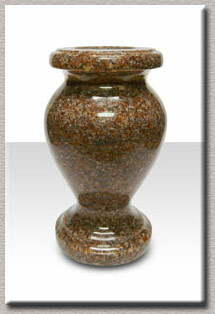 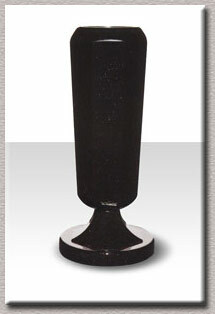 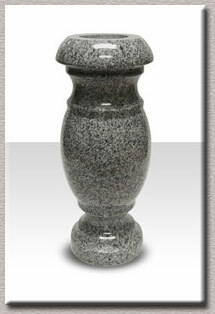 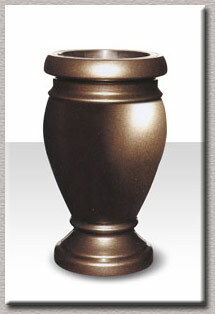 We offer a wide selection of granite and man made vases ranging from $85.00 to $165.00. 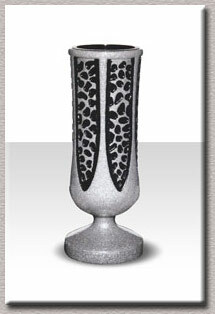 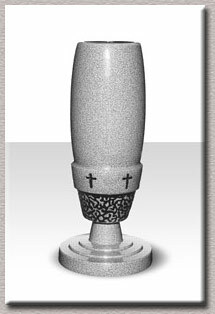 Vases can be added to new monuments as well as existing monuments. 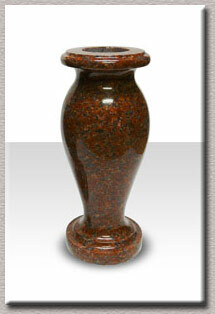 We will be glad to give you more information as well as an exact price over the phone. 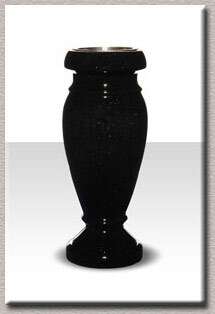 We have many more vases including exclusive vase designs available in our online showroom.